Annotation. 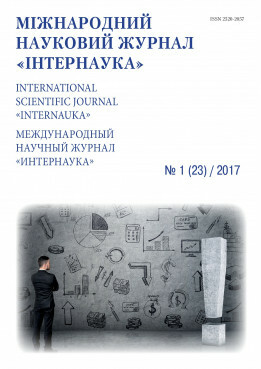 This article studies the ways of expressing specific features of science fiction in Uzbek translations of “Island of Doctor Moreau” by H.G.Wells. Key words: science fiction, translation, translator, literary translation, scientific translation, novel, reader.